Contact us today so we can help you on your vehicle buying journey. Our staff is ready to get you behind the wheel of a new or pre-owned Volkswagen of your choice. 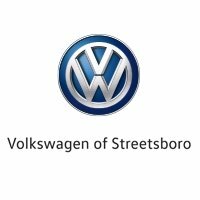 Vist us at Volkswagen of Streetsboro to test drive a new Volkswagen today.